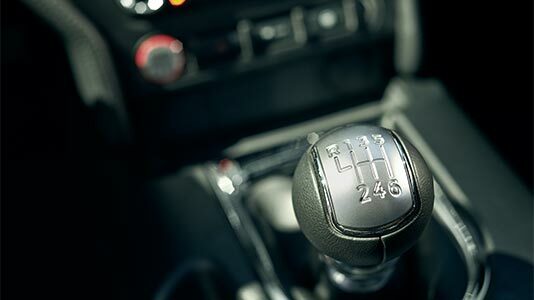 The six-speed manual transmission gives you an aggressive first gear that delivers a powerful launch off the line. A short shifter throws provide positive internal shift stops and full gear synchronization. The overall shift feel is very smooth. A new pull-ring function engages Reverse gear. 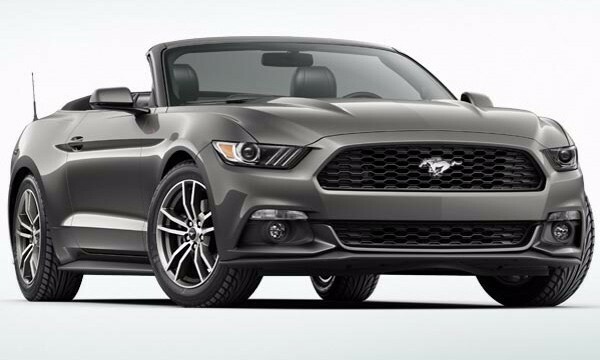 Mustang EcoBoost® Premium and GT Premium models feature leather-trimmed seats with perforated inserts in Ebony, Ceramic or Dark Saddle. 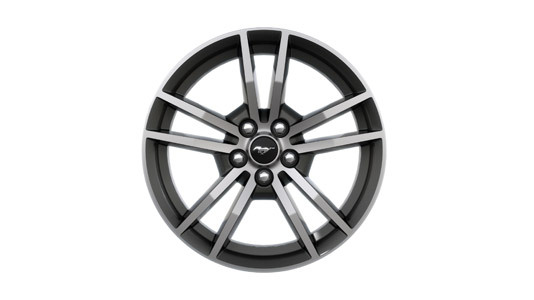 18″ Magnetic Gloss painted/machined aluminum wheels are standard on Mustang EcoBoost,® EcoBoost Premium, GT and GT Premium models. Upgrade to SYNC 3. 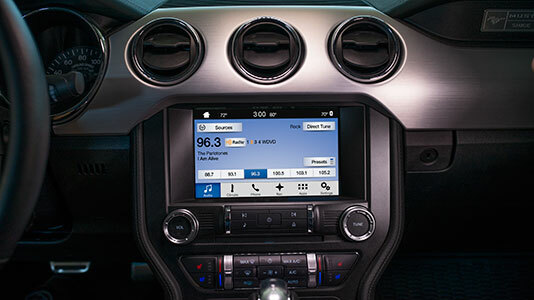 Our next generation of voice-activated technology. New easy-to-use design. New interface. New features. SYNC 3 is not only new, it’s responsive and innovative. Just say the word and discover how SYNC 3 delivers next-level connectivity. 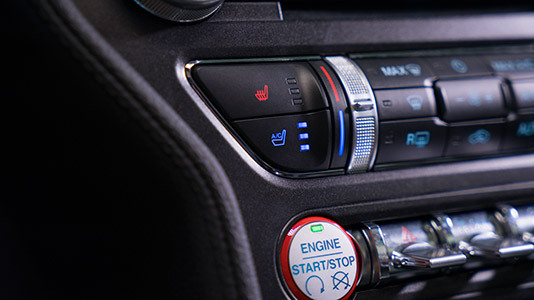 Experience voice-activated technology. SYNC. Say the word.